Blankets aren’t only just for kids! Yes, I know that kids love their blankets. John still has his special blanket from his childhood. It’s worn and threadbare, but he loves it still. He would be devastated if I ever were to throw it away. As for me, I didn’t really have a “special” blanket until now. With the colder weather here, I’ve been wrapping myself up in my new Aden + Anais Adult Bamboo Daydream Blanket in Latticework while I work on the computer in my living room. I’m nice and comfy and toasty warm. With a hot cup of coffee by my side, this is how I get my work done! I also wanted to mention that I’m not one to crank up the heat in the winter. We have oil heat in our home which isn’t cheap. I keep the thermostat at a reasonable temperature. I would rather put on a sweater or curl up with a blanket than walk around the house in shorts and a t-shirt. Needless to say, this blanket was a welcome addition to my daily routine! 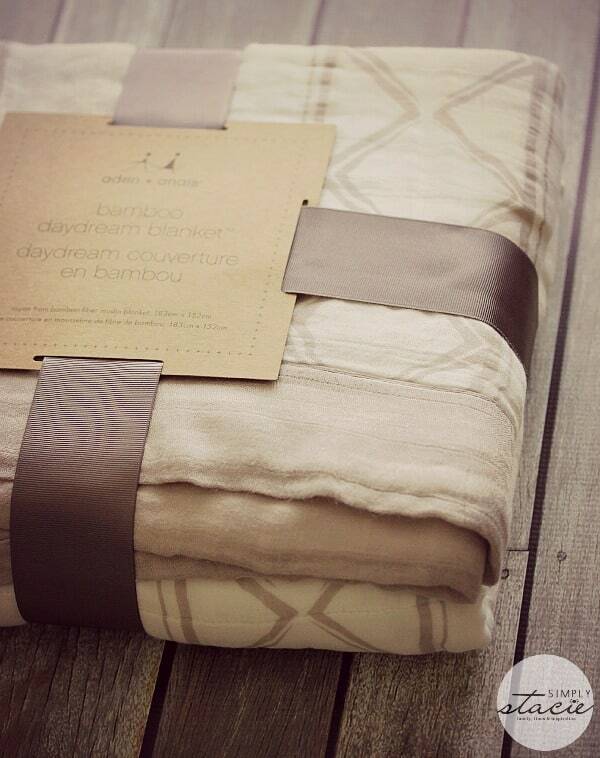 What I first noticed about the Aden + Anais Adult Bamboo Daydream Blanket was how soft it was. It feels luxurious against my skin and to cover myself up with. It’s hands down the softest blanket in my home right now and makes John’s baby blanket seem like it was made of sand paper. Sorry John! It’s made of four layers of rayon from bamboo fiber muslin. It’s also my first experience with bamboo as a fabric. I knew that bamboo was good for people with sensitive skin and is naturally hypoallergenic. When I’m not using the blanket, I have it neatly folded as a throw on my sectional. This way, it’s always in easy reach when I want to sit down to work, watch TV or read a book. For some reason, I can’t sit on the couch without having a blanket with me. I’ve even been known to use one in the summer with the air conditioning blasting on me. John always says, “If you’re that hot, why do you cover yourself with a blanket?” and then shakes his head. Tell me I’m not the only one that does this! I also like it’s classic, simple design. It has neutral colours which are easily matched to a variety of decor. It looks great as a throw too. In terms of size, it’s a big blanket measuring at 183cm x 152cm. I can use it as an extra blanket for our bed on those really cold winter nights. When I use it on the couch though, it’s mine and I tell John to get his own blanket. 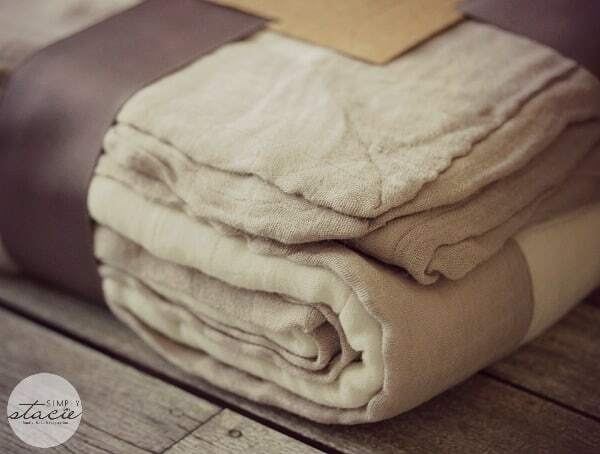 The blanket is machine washable and also gets softer with every wash. Make sure to tumble dry on low heat. 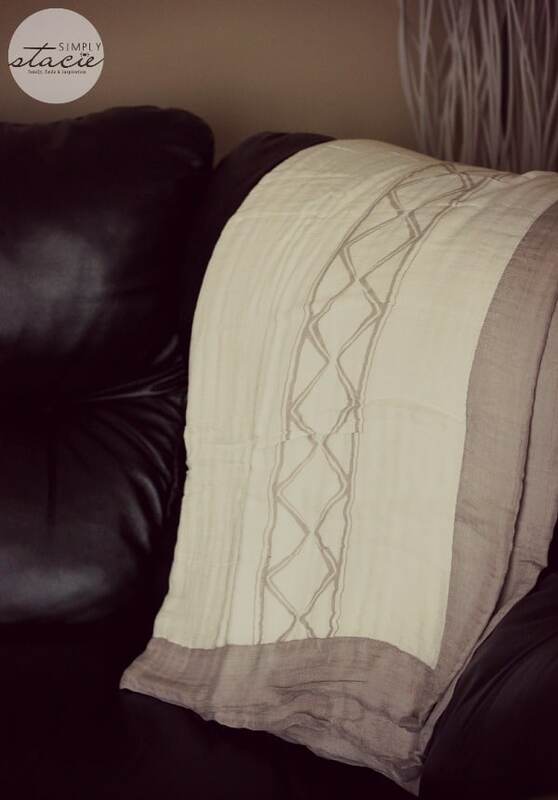 You can buy the Aden + Anais Adult Bamboo Daydream Blanket in Latticework for $170 from Rock Pretty. They also have a special rate for holiday shipping right now! Get free shipping on all Canadian orders $25 and up! Shipping to the Continental USA is a flat rate of $10 and they will also ship internationally. This blanket would make an excellent gift for someone special in your life and help keep he or she cozy and comfy this winter. Make sure to check out the other products at Rock Pretty. If you have a traveler on your shopping list, they might like this Stephanie Johnson Traveler Bag I wrote about earlier this year. Rock Pretty also has a holiday gift guide that is worth taking a peek at. I see a few items that would be a good fit for people on my shopping list. I love all the U-Konserve containers! That pink metallic neoprene would be awesome. I’ll take them all! I love the Giraffe at Home – Luxe Throw – Onyx! It is beautiful and looks oh so soft! oh my gosh, so many things! But most, the glass dharmas! The Aden + Anais – Bamboo Daydream Blanket – Purely Plum looks fab too! MaskerAide Detox Diva mask. Great after a busy day. I like the Lay-n-Go – COSMO Black (20″) Costmetic Bag. I’d love to try the MaskerAide – Beauty Restore. The shoe bags are extra cute! I like the Jellybones – Metallic Pink – Multi-functional Clutch. I like the S’well Stainless Water Bottle 25oz Satin Collection – Bikini Pink. I would like the Stephanie Johnson ML Traveler in Mumbai Fuchsia. I’d like the Giraffe at Home Luxe Throw in Onyx. I would like Jak’s-Shoe Bag-Sand. I would love any of the blankets or sheets. I have dry, itchy skin this time of year. 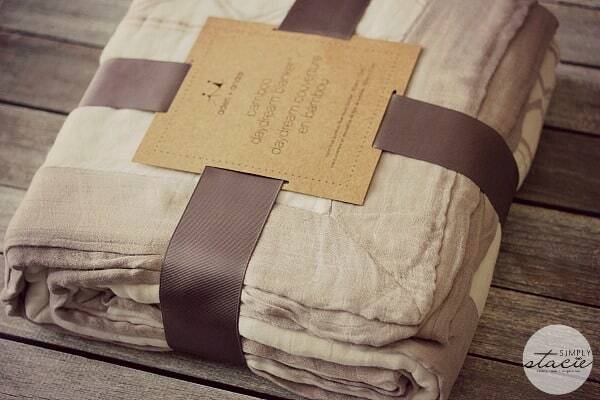 I would also love the Aden + Anais – Bamboo Daydream Blanket in Purely Plum. I’d love to try the ThinkSport Sunscreen and the lunchbots duo. I also love the Giraffes At Home Deluxe Throw. I like the luxury giraffe throw.